Alfred is pleased to release the album-matching folio for Carrie Underwood's hit CD Some Hearts. Carrie Underwood is the fourth winner of the hit T.V. show American Idol. At the 2006 Country Music Awards, she also won the Horizon Award and "Female Artist of the Year." 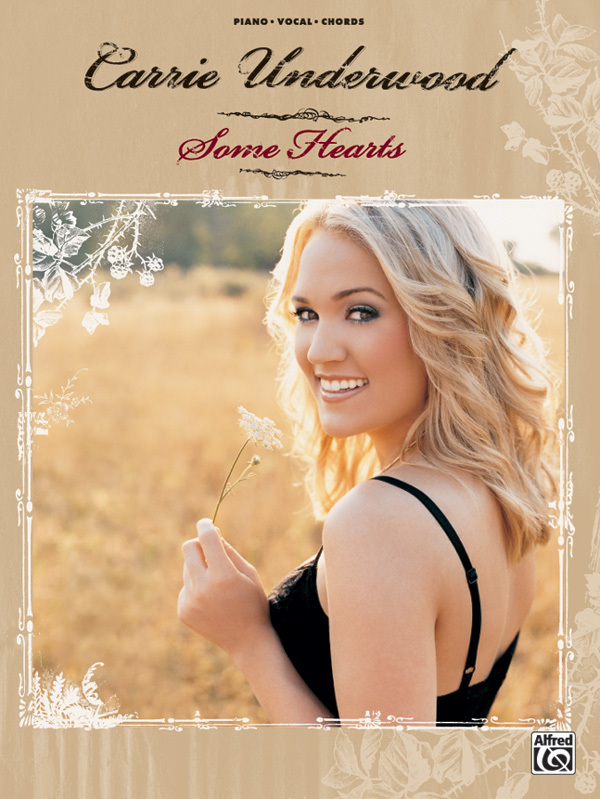 Some Hearts, released in 2005, is Carrie Underwood's debut CD. This book provides the lyrics along with piano and chord arrangements for all the songs on the record.